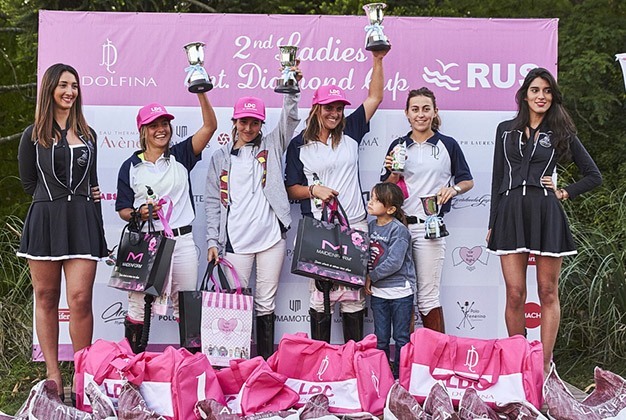 POLO LADY warmly congratulates the organizers of this tournament and would like to give our readers a full report of this remarkable event. 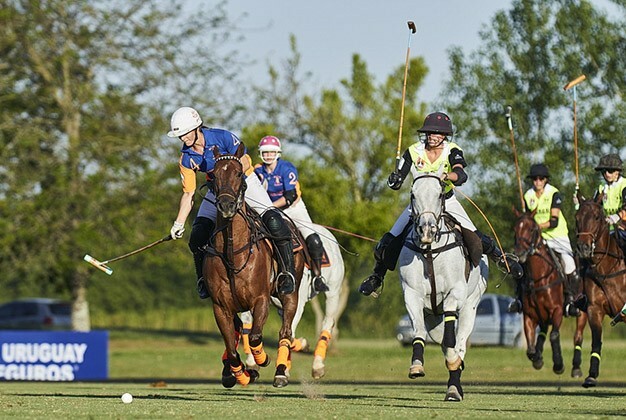 We believe that this tournament has shown how women’s polo has grown in just one year, as evidenced by the number of participants, sponsors and spectators. 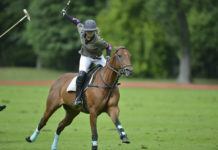 In order to attract international attention to this tremendous tournament, POLO LADY has acted in the role of media sponsor. 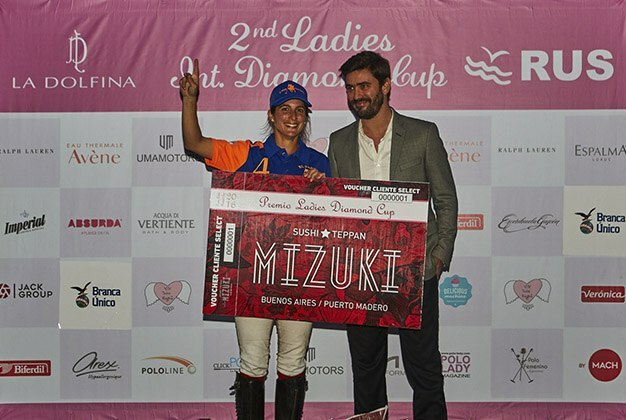 We talked to one of the organizers of the tournament, Pato Panzarasa, and asked her some questions. 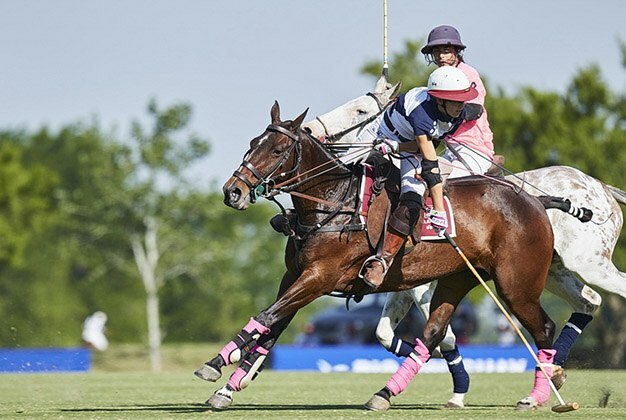 Everything you wanted to know about La Dolfina Ladies’ Cup is here in our article. 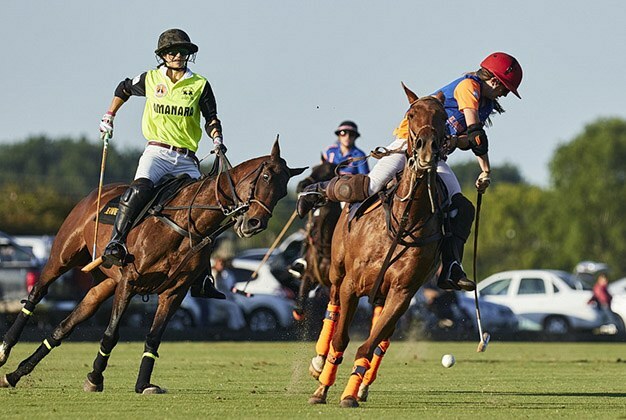 -Pato, let’s remember how it all began – who first had the idea to create a tournament? 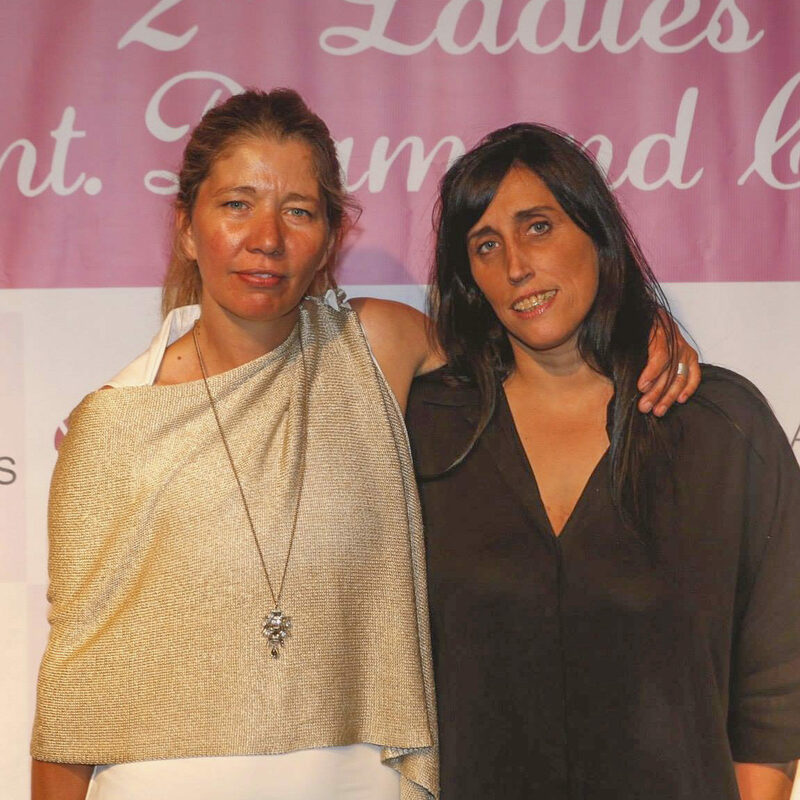 The idea grew little by little; I have always taken part in women’s tournaments and Maria has been in La Dolfina for years. 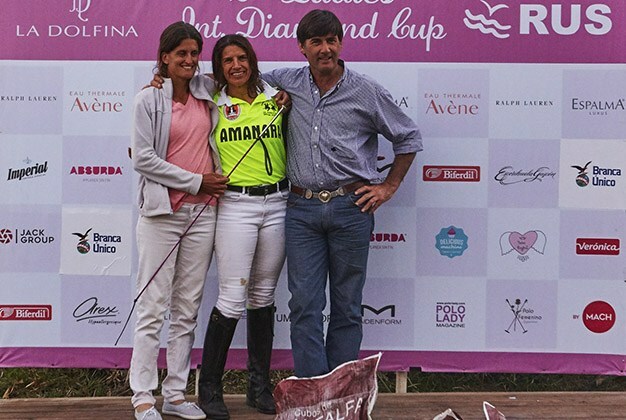 We always did things together and when Mia Cambiaso started to play in international tournaments, we thought it was the right time to organize a women’s tournament in La Dolfina. 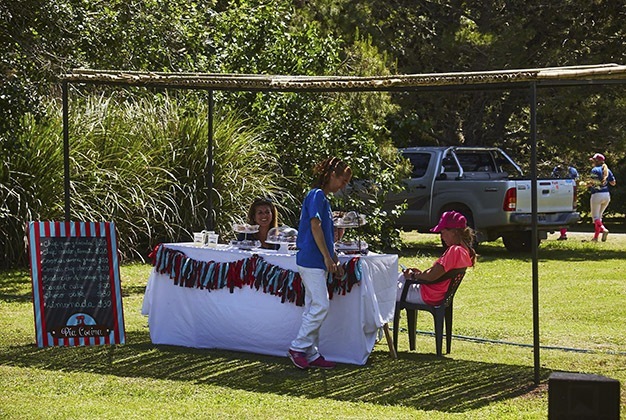 What was the direct role of La Dolfina in the organization of this tournament? 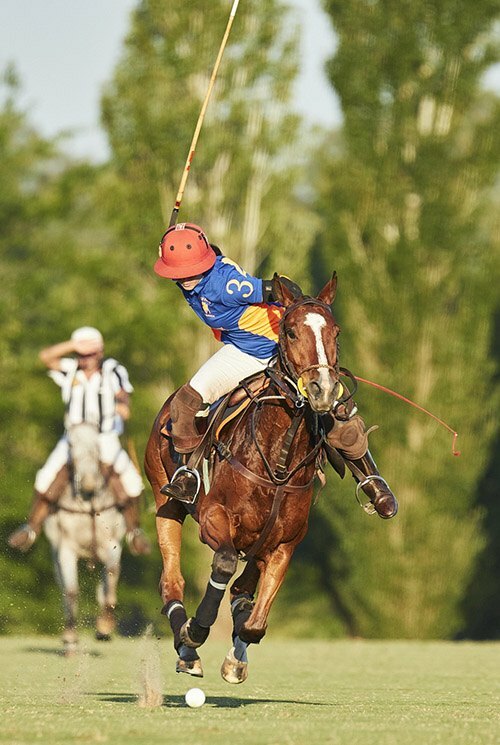 La Dolfina is our great supporter, principally Adolfo Cambiaso, a keen enthusiast, who lets us get on with it. Of course, we had to rise to the challenge but that is what we are working for with great expectations of the organisation. Tell us about the level of the tournament and the tournament classification; whether beginners can take part in the tournament or is it more suitable for experienced players? The level of players is one of the highest. The teams have to reach 16 goals and the players should be professional. 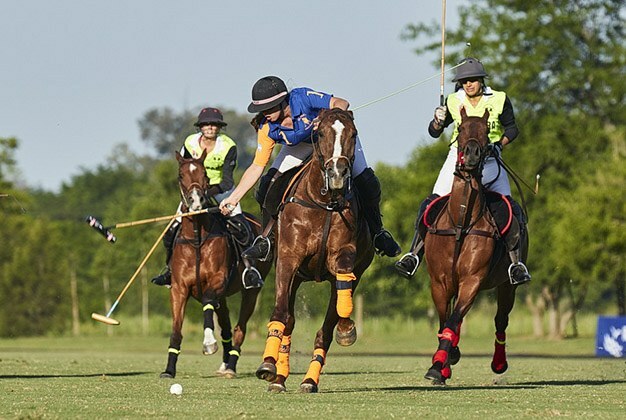 Having a high handicap, the games are very fast, not for beginners, who may prefer to join teams in Liga 8, which is the La Dolfina Women’s Tournament with 6 to 8 goals handicap. 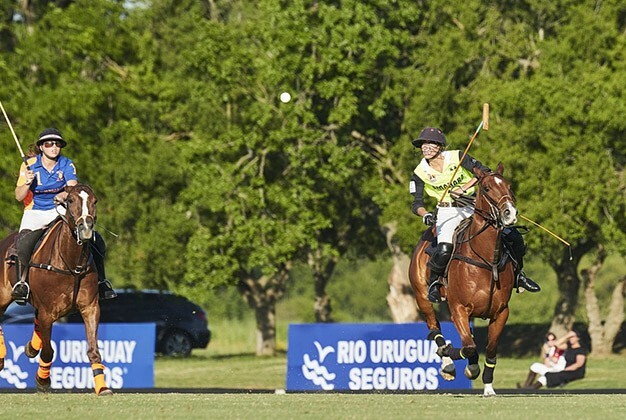 Why is this tournament different from all other women’s tournaments in Argentina? 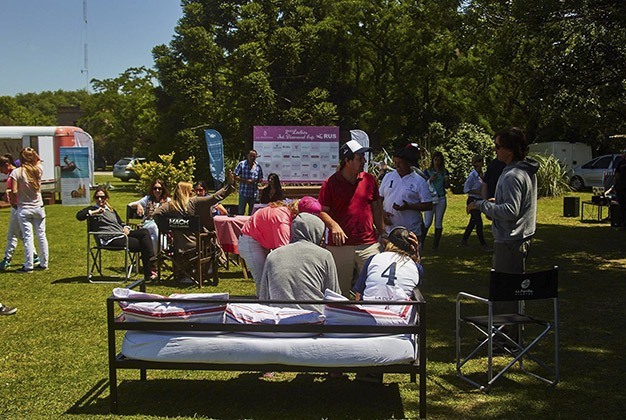 The tournament has specific characteristics; there is a press conference, it is a high handicap women’s tournament of which there are currently very few in the season, it is played in La Dolfina Club with incredible facilities, we look after the players very well and attend to their needs, from palenques complete with schedules, towels, chairs, water supply, as well as the latest information by what’s app about what is happening in each match whether in their area or not. 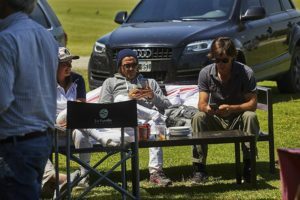 There is also an “after polo” event each day of the match with food and drinks so that the day ends with a smile, regardless of results, and so that the players from different countries can get to know each other. 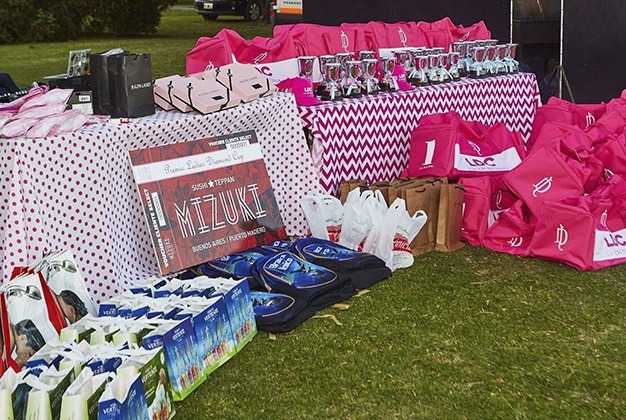 And then the day of prize giving is a real party of prizes and happiness at having participated. 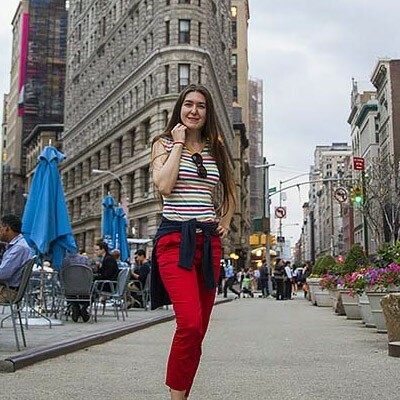 Were there any cultural programs for the participants of the tournament? 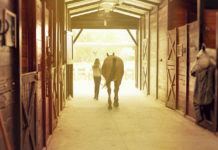 Excursions? Entertainment? Concerts? Parties? We concern ourselves exclusively with the tournament. 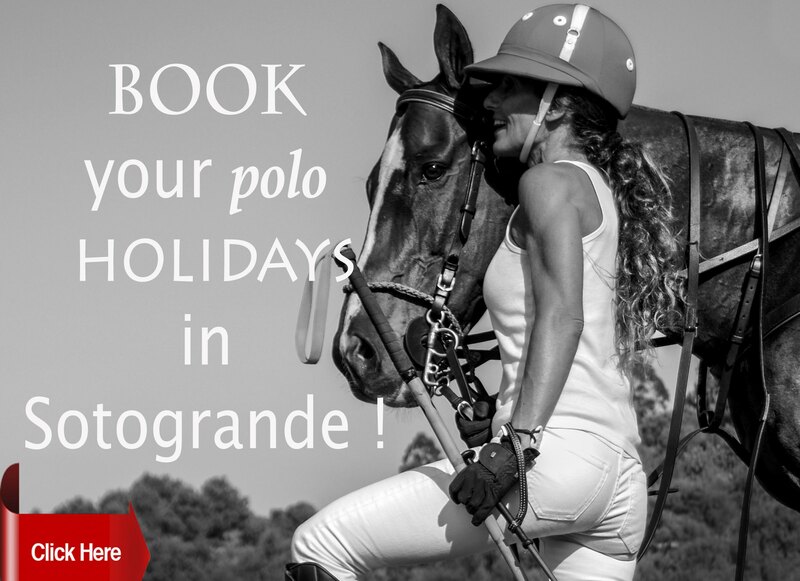 The daily “after polo” event, together with the award ceremony on the last day, provide the relaxation. I heard that in order to register, participants were on the waiting list. 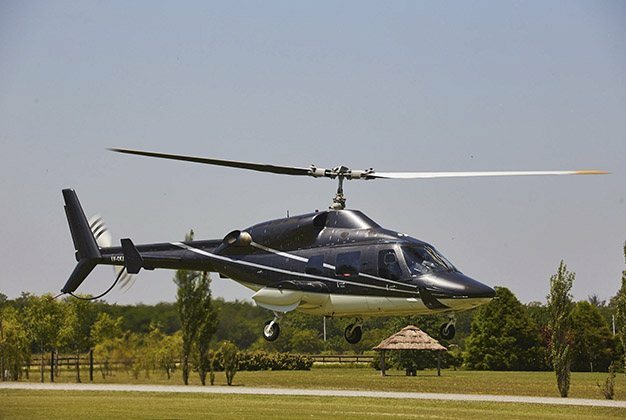 What was the procedure of registration and who should they contact to participate next year? Yes, there was a lot of information to be distributed to many more players than those within our reach; in addition to the teams already formed, there were two more teams this year than in the first tournament. 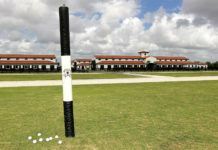 Many players want to participate who have not formed teams, which is why there were so many this year that wanted to play a high handicap but had to play the medium and others who could not enter. 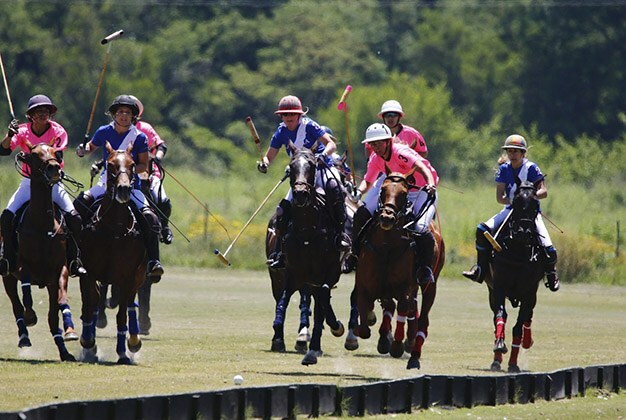 There were six high handicap teams and eight medium handicap 8 teams. It is difficult to say no, but these numbers are sufficiently large for us to close registration. Players who wish to participate should contact either Maria or me by email. 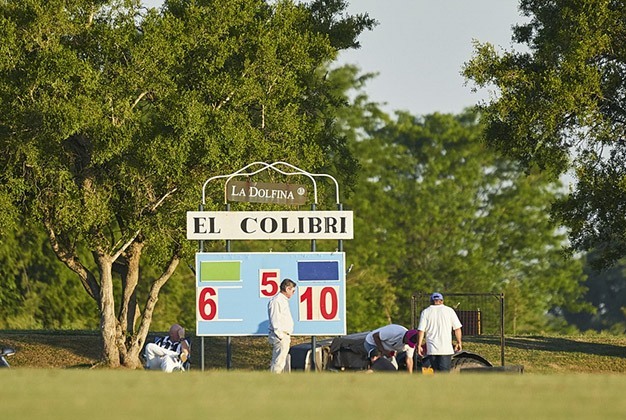 What were the lowest and the highest HCP of the player taking part in the tournament? 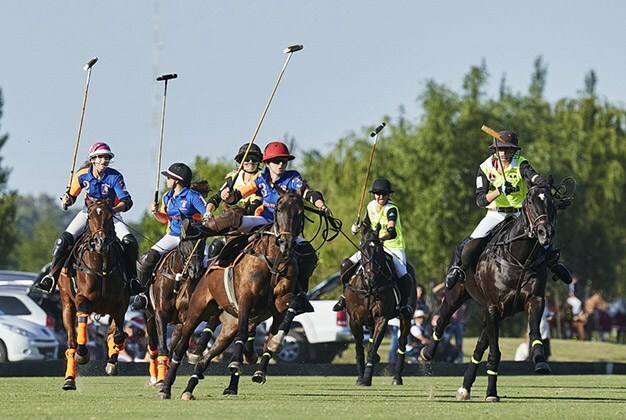 Any player registered with the Argentinian Polo Association may play. Was the registration open for individual players or only for teams? The majority came already prepared as teams. Even so, we had teams where they asked us beforehand for professionals in order to close the team. 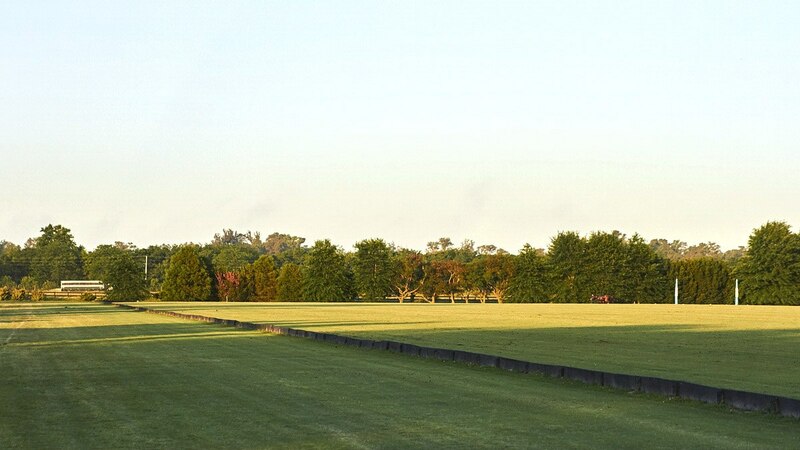 There were many players in the medium handicap who registered, playing with anyone, just for the experience of playing in La Dolfina Polo Club. 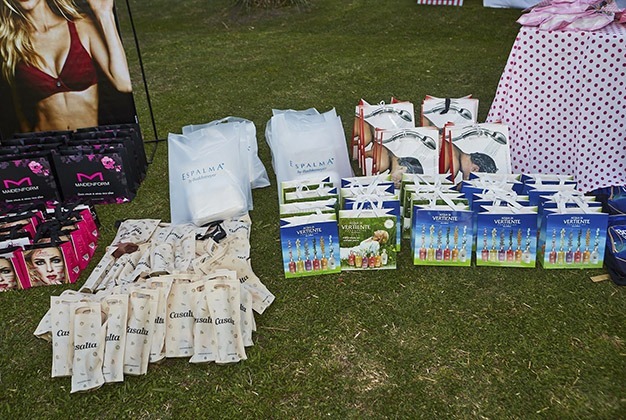 Tell us about the social part of the event- the beautiful presentation that took part in La Dolfina Shop and Bar? 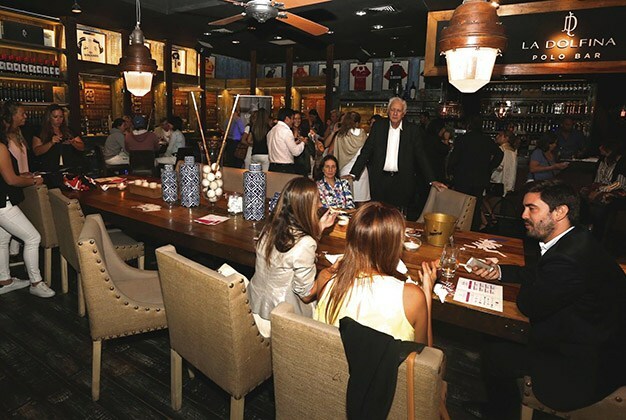 The presentation we did in La Dolfina Polo Bar was not only for the press, but as a treat for players and sponsors. 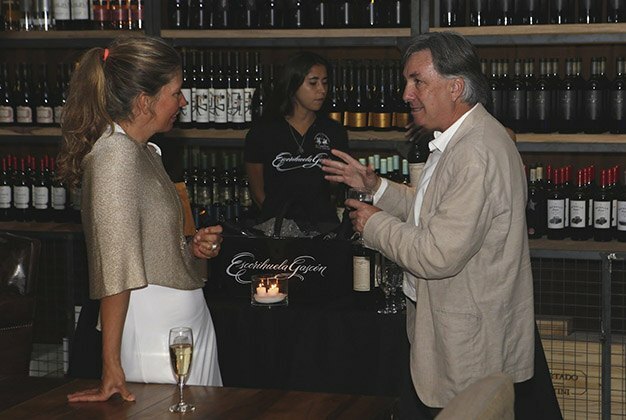 Apart from the cocktails, recently arrived players got to know about the teams, who they were, who was playing – there is a lot of expectation, nervousness about who is playing against whom and it is a good idea to spend the evening with laughter, delicious food and good wines. 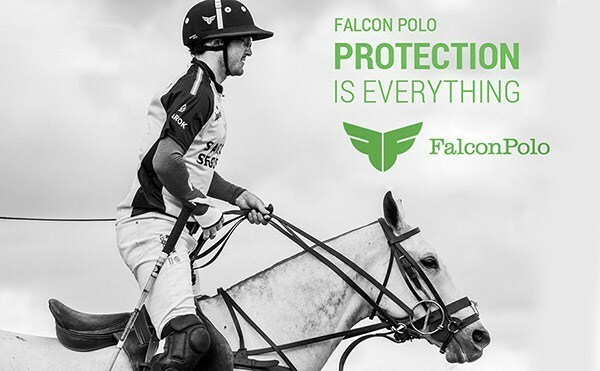 The evolution and good communication of tournaments brought you a lot of new sponsors, tell us about them. 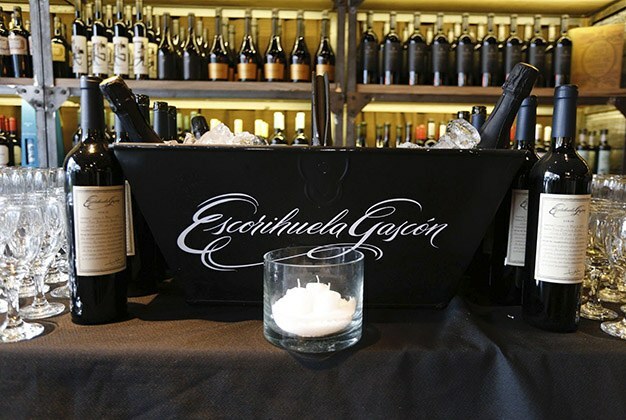 Our first event had good reviews, which is very important. 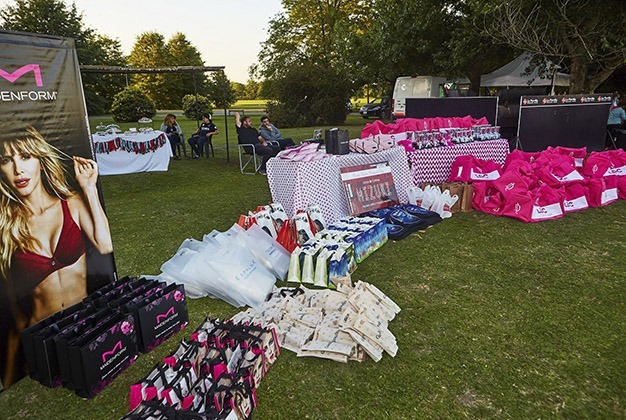 Many of our sponsors came back, showing their confidence and others came because they had heard about the importance we give to the brands which support us. 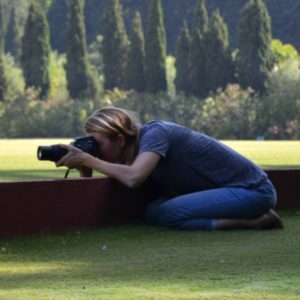 Who were the famous women players that participated? 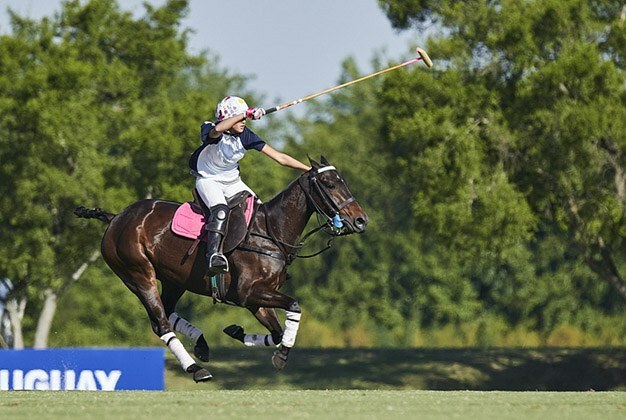 Precisely this year there has been an explosion of women’s polo at international level. 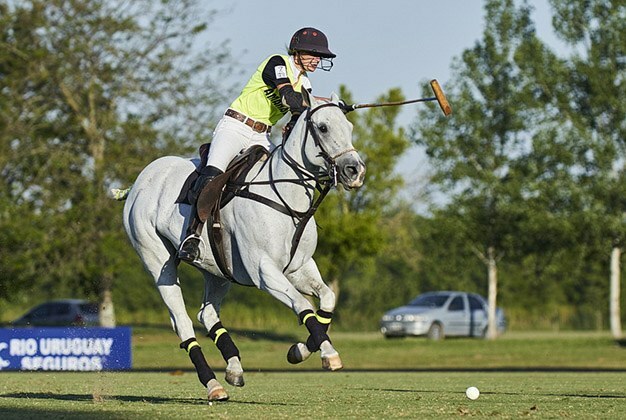 The winners of the best Ladies’ Tournaments: Lia Salvo, recent joint winner at Cambiaso Jockey Club Open, Mia Cambiaso, Hazel Jackson, winner at Houston; in addition, Marianela Castagnola, Mumy Bellande Paola Martinez, Maru Gimenez, Ina Lalor…nobody wanted to miss a match! Did you think the level of competition had increased compared to last year? The competitive level was the same. 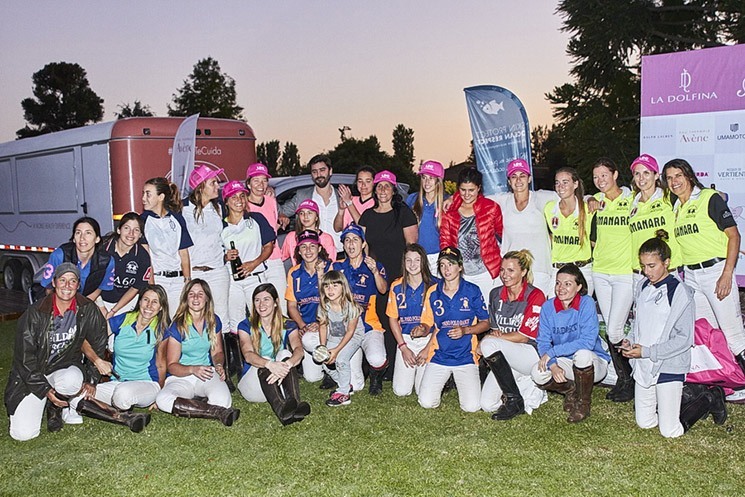 All the teams came to enjoy themselves and also to win; they were very similar with excellent players. 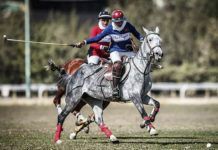 Tell us about the horses provided for this tournament? Where were they from? 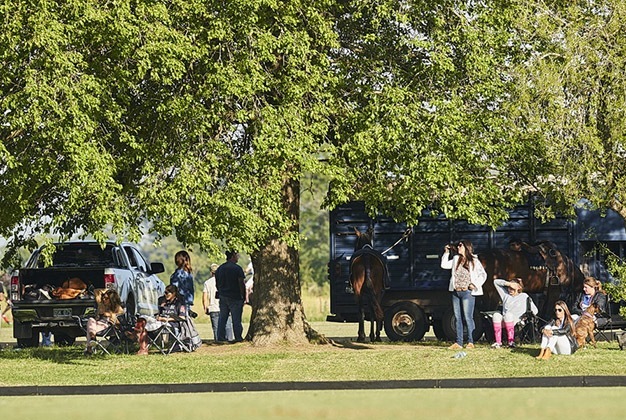 The Argentinian players all have excellent organization of horses. 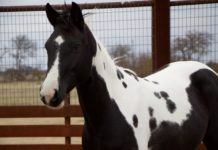 Many professionals organized horses for their patrons and, by the same token, many patrons provided horses for their professionals. So, let us talk about the winners and the award ceremony for all the players and who was chosen as the Most Valuable Player? 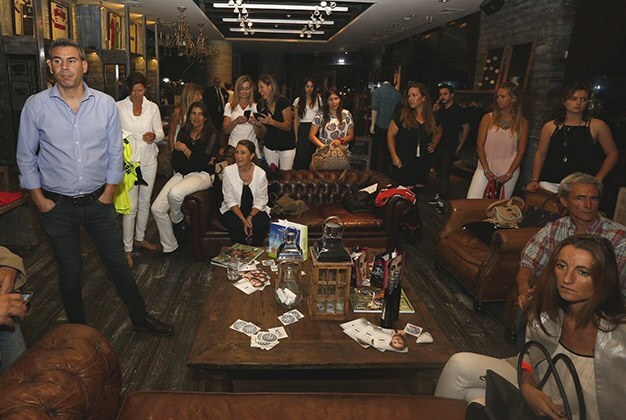 The day of the award ceremony starts very early for us, the organizers, because we have to attend to every little detail – the press, prizes, cups and sponsors. While the results are coming through, it is finished and it is time for the prize giving. 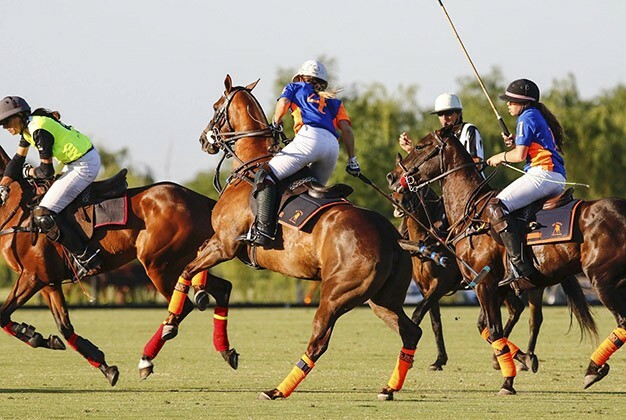 Of all the fourteen teams, the best player was Lia Salvo who gave an excellent performance during the whole tournament, and the most correct player was Paola Martinez who gave an excellent example of respect both on and off the field. 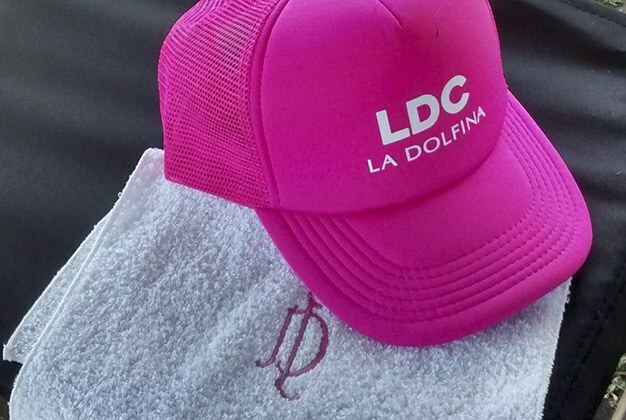 People note that La Dolfina Ladies Cup is always well organized – who was responsible for organizing it? 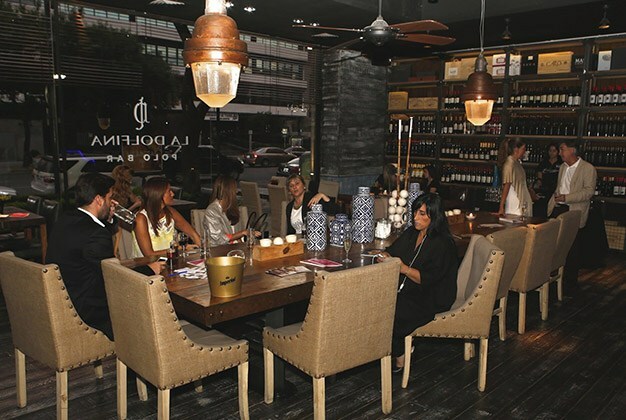 Maria and I organized the Ladies and, although we were each responsible for different things, we all consulted each other in order to attain the same high quality in every aspect. Everything has to be in harmony. 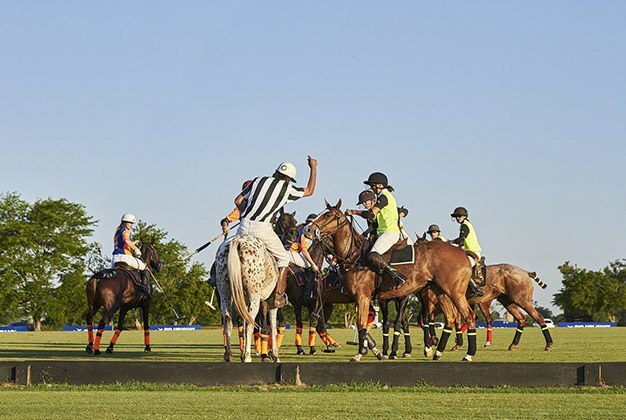 Do you remember the number of tournaments you have organized together? Which was the most important? 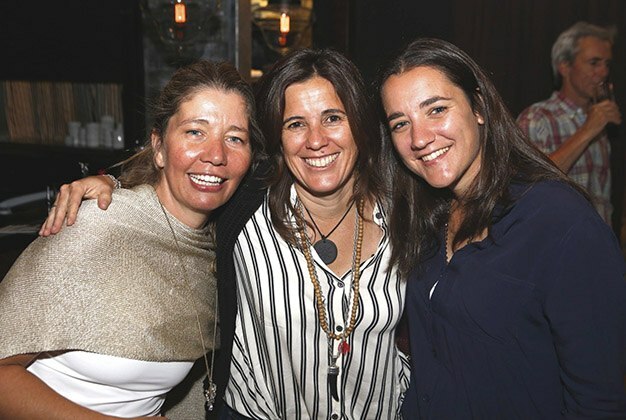 With Maria we know who we are, but we know each other even better since the junior tournaments which she organized in La Dolfina with her school La Dolfinita. 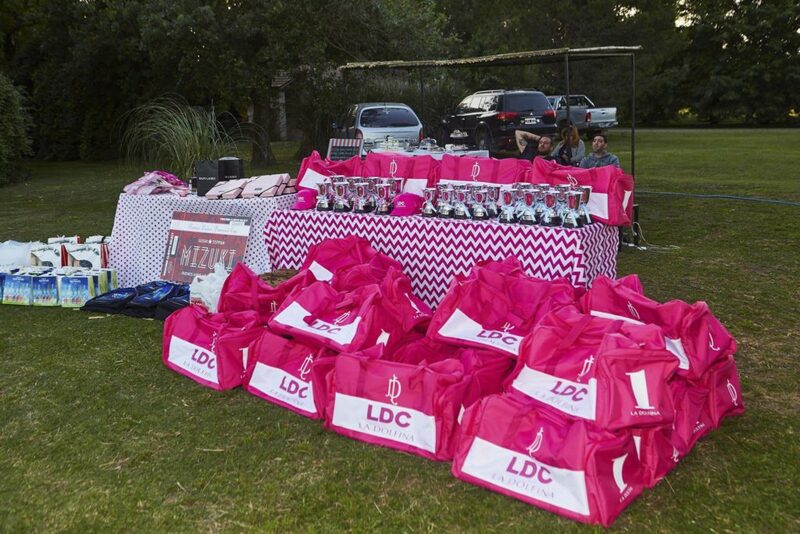 That is where we began to work together with similar ideas and that is what decided us to organize the Women’s Tournament in La Dolfina. 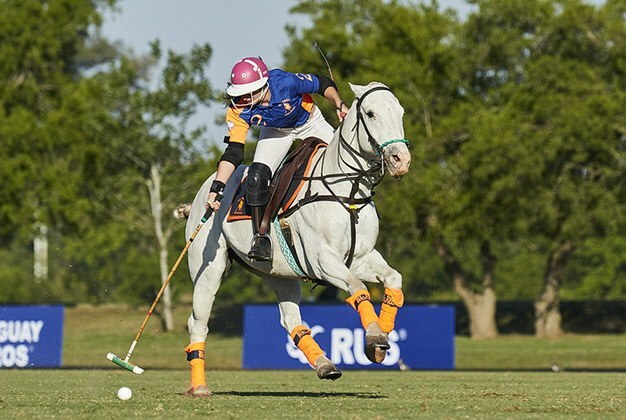 What is your opinion about women’s polo at the moment? 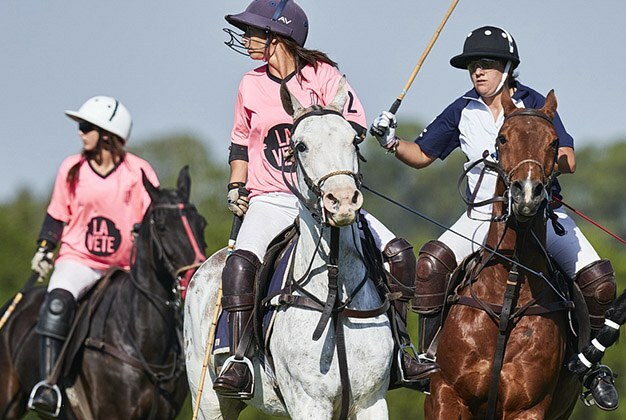 How do you see your role in the growth of the female polo? And if people want to contact you re the organization of tournaments, how can they do it? 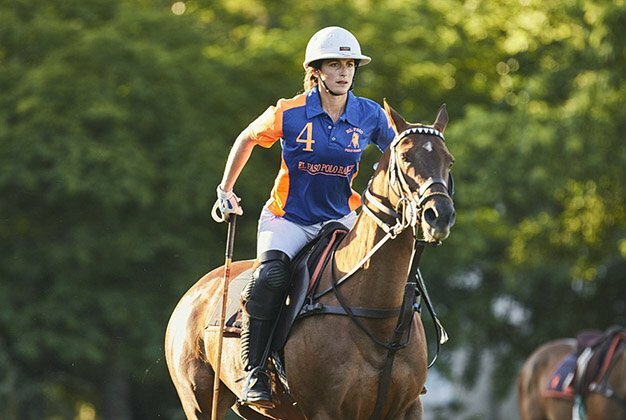 2016 saw an explosion of Women’s Polo at international level. 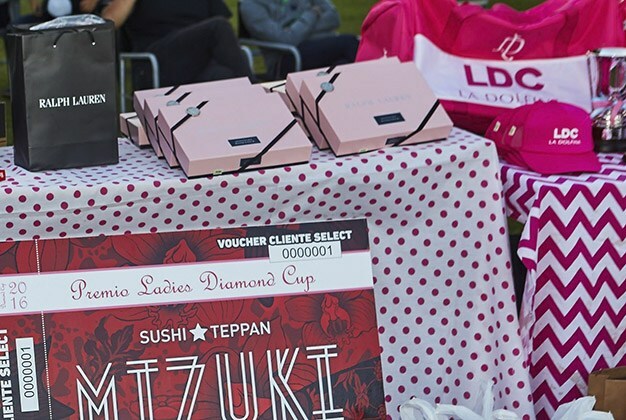 Even though women have always played, this year a lot of renowned clubs decided to organize their Women’s Cup at the same level as their other Cups, including distribution of information which is essential for any tournament to grow. 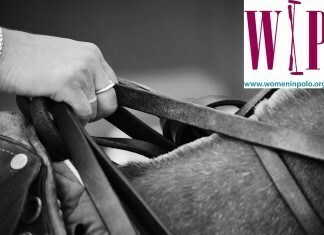 2017 will be an important year in order to maintain what has been achieved, so that the established Cups become a fixed feature on the seasonal calendar, as nothing grows if there is no continuity, no work and no wish to improve. 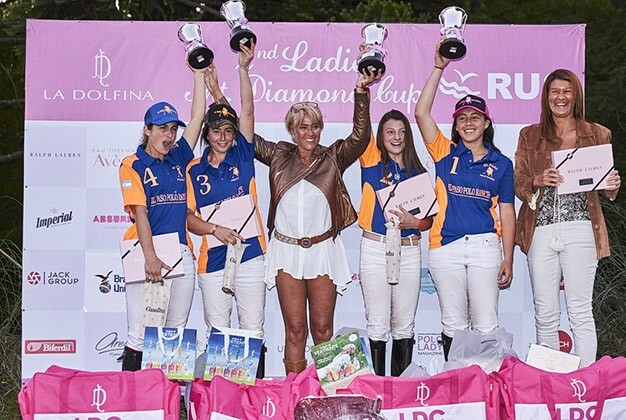 It is in the tournaments that the girls can prove and value themselves, which makes them and the sport grow. 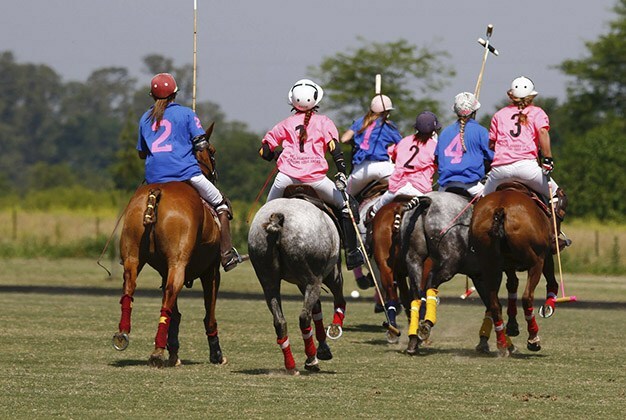 As far as I am concerned, which Polo Lady knows, apart from what I am organizing, my idea is to continue planting flags in every club, every province and in other countries. 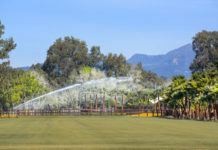 To set up a new tournament makes the adrenalin flow and I am always available by email or via Facebook. 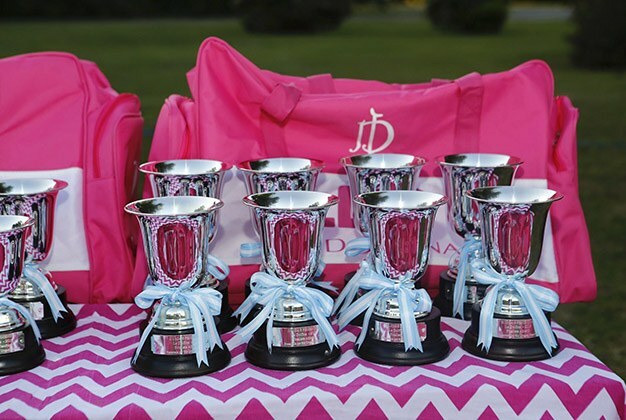 What forecast and plans do you have for La Dolfina Ladies’ Cup next year? 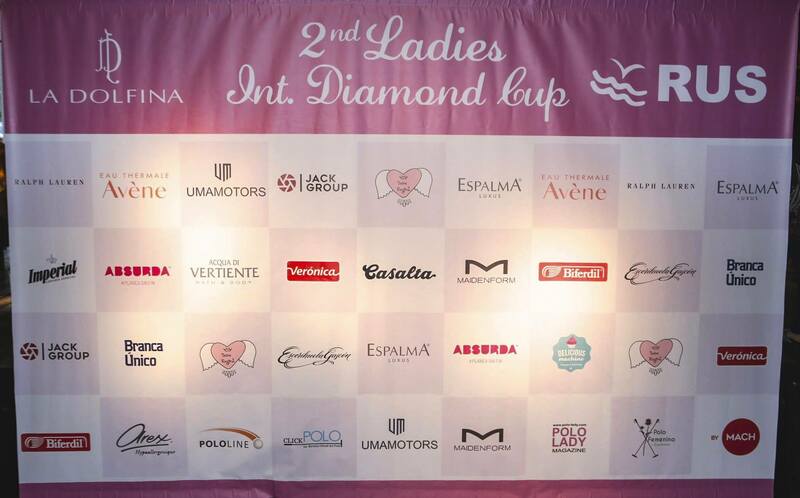 We are very very happy with the second Ladies’ event; the return of players and sponsors was excellent which fills us with pride and gives us the solid base of knowing that we are on the right track. 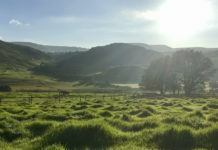 Don’t miss the news of 2017 – there will be a lot! 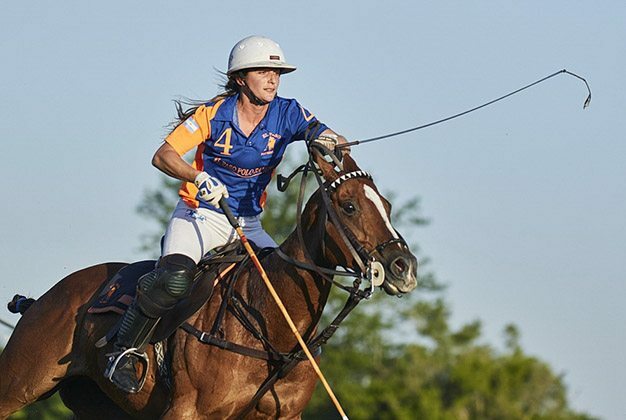 Thank you, Polo Lady, for your company and for making the dimension of this sport at international level known to everybody. See you soon!